What is a Facebook Lookalike Audience? 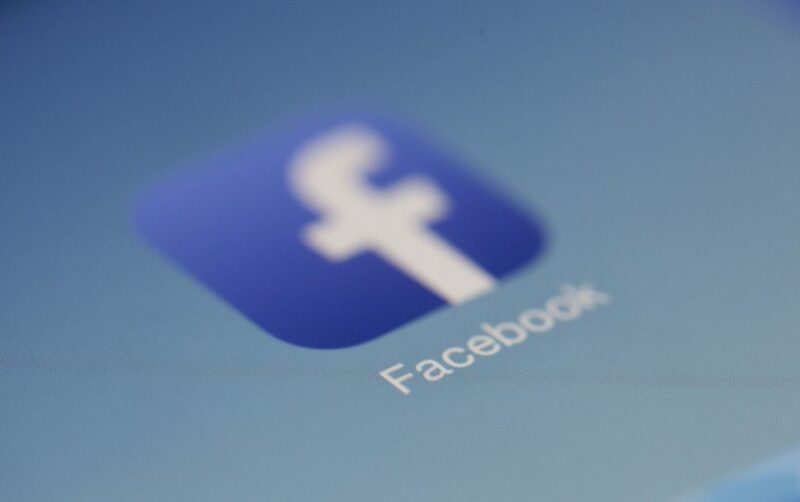 Facebook’s Lookalike Audience allows you to create a custom audience of people on Facebook’s Ad Network that Facebook identifies as having common qualities of people that “look like” another source audience. It’s a tool on Facebook’s Ad Manager that allows you to create a custom audience of people on Facebook’s Ad Network that Facebook identifies as having common qualities of people that “look like” another source audience (your email list, pixel data, a third-party data partner, etc. ).